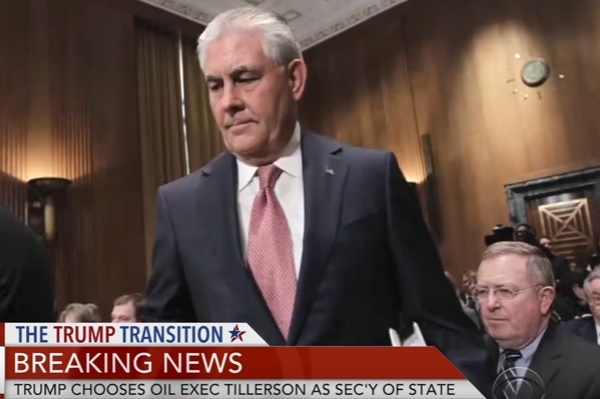 President Trump fired Secretary of State Rex Tillerson on Tuesday. The president posted this on Twitter moments ago. There have been rumblings Tillerson was on the way out for several months now. President Trump told Tillerson on Friday to step aside. 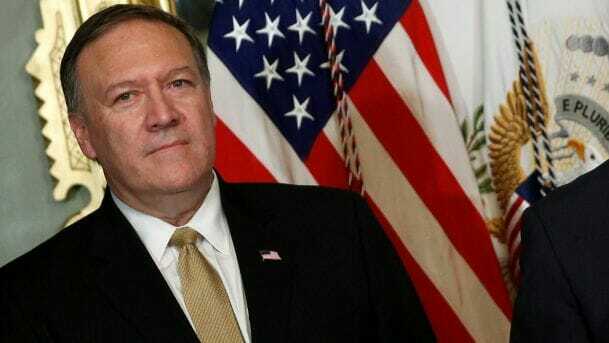 Gina Haspel will replace Pompeo as CIA Director. BREAKING: Gina Haspel named by Trump to be CIA director, replacing Pompeo, who will replace Tillerson at State. Jack Posobiec reported this back in October.